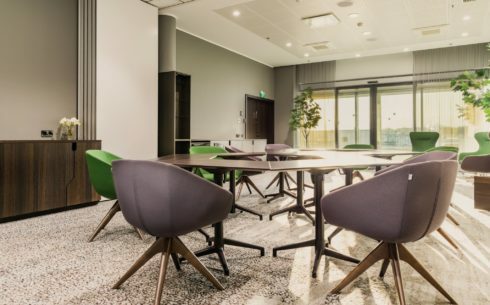 The airport may be the best place to hold a meeting, seminar or other event, if the participants are arriving in or leaving Estonia and there is little time to spare. You are, however, welcome to organise events at the airport under other circumstances as well - the fact that the event takes place at the airport adds something special to even the most conventional events. We offer a diverse selection of rooms and opportunities. 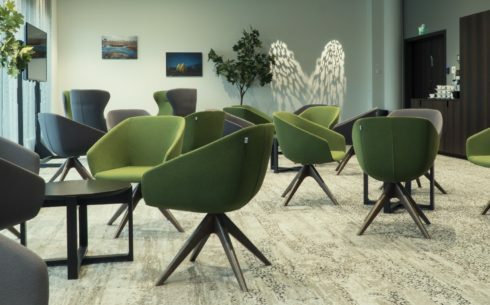 The ‘Zeppelin’ presentation room at Tallinn Airport is ideal for meetings, press conferences, training events and, of course, presentations. 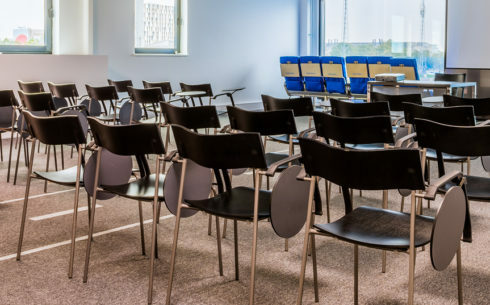 The room, which enjoys views over the airport’s taxiways and runway, can also be used to host receptions for up to 40 people. In addition to the main room there is also smaller meeting room. There is a beautiful view of the airport and the planes from this bright room. The surface area of the room is 90m2, and it can be rearranged in a theatre-, classroom- or lounge-style configuration, as necessary. The rooms of the VIP complex that were built for the European Council presidency of 2017 are unique in terms of their environment that differs from the regular, and which has received positive feedback for its inspiring atmosphere and comfortable interior.